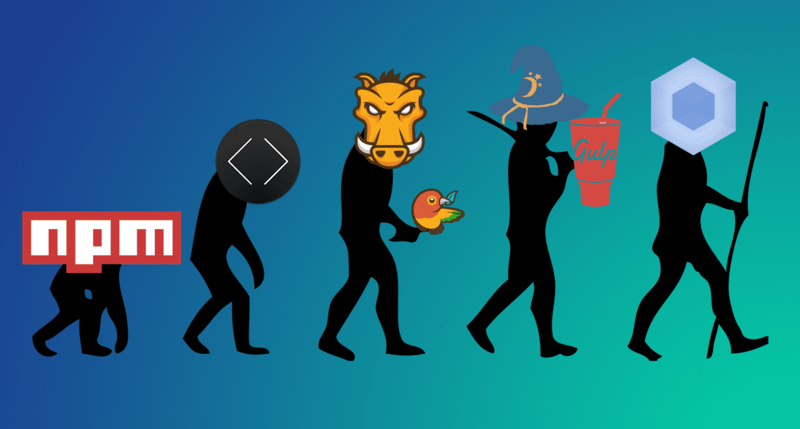 With the rising popularity of Webpack more and more people start comparing it with Gulp. Fierce discussions populate comment sections of web development websites about which one is better. 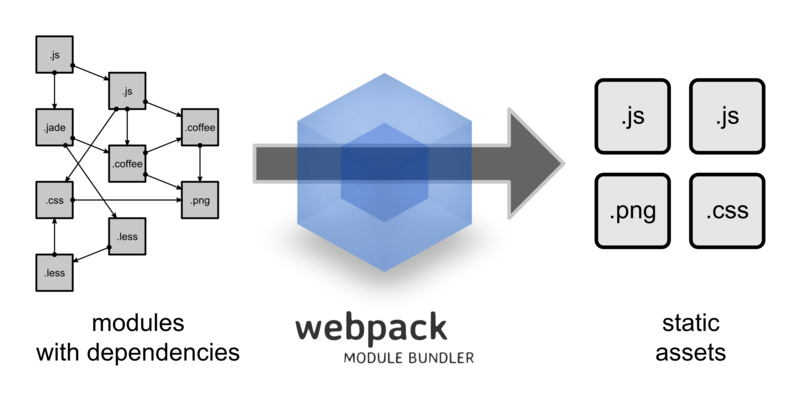 In this article we’ll show you what Webpack is, how it differs from Gulp, and – most importantly – which one you should use. In the past couple of years a lot has changed in the web development industry, with new tools continually displacing old resolutions. This happened, for example, to CodeKIT, a GUI-based tool for compiling and minifying tools and assets, which was replaced by Grunt. Then Gulp appeared, and immediately won the hearts of web developers with its intuitiveness and power. What is this Webpack anyway? TIP: Gulp also has an extensive database of plug-ins that you can use to write the tasks even faster. Contrary to Gulp, Webpack is a module bundler. It’s main purpose is to generate static assets from the application modules and dependencies. The result will be target.js, a bundled .js file with our application. Okay, so we know that Webpack is not a task runner. Does that mean you have to use Gulp/Grunt to handle your tasks? Not at all. With both tools you can handle practically every type of workflow. In terms of usability, Gulp is the winner here: it’s much easier to define and execute your tasks. On the other hand, Webpack’s configuration options are much more flexible + it’s developing very fast and has a community growing in size with every day. It’s hard to indicate a clear winner here: it all depends on the profile of your work and the preferences of your team. The truth, as always, is prozaic. This article was inspired by one of the articles on CSS Tricks, specifically the discussion in the comments section. Some people fell in love with Webpack, claiming they don’t need Gulp anymore. Some people praised the simplicity of Gulp and complained Webpack is overengineered. As one person put it: “Things need to be practical, seat-of-your-pants, and forgiving”. In Buddy we think there’s no correct answer to that argument: we do recommend Webpack as a bundling tool, but that doesn’t mean you have to give up Gulp entirely if you start using it. After all, the ultimate aim of both applications is to help you deliver better, faster websites. As you can see, our delivery workflow contains both actions: what you’re going to use in the end is entirely up to you. Keep calm and <code> on!